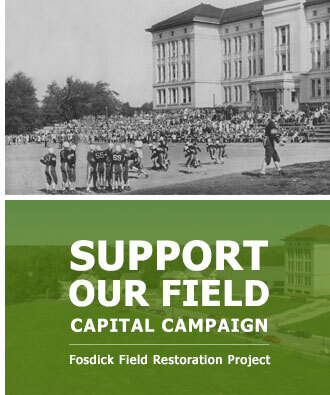 Support Our Capital Campaign to Restore Fosdick Field! 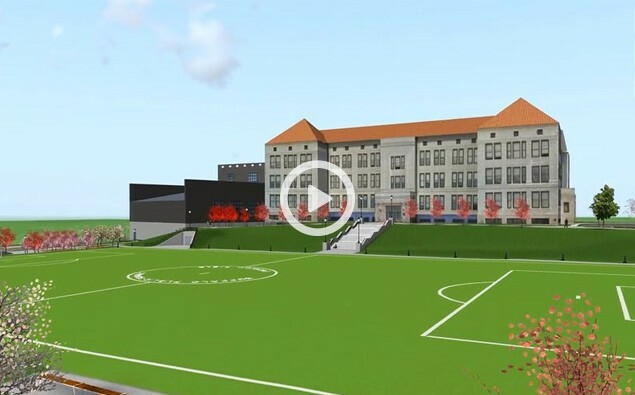 Take the Virtual Tour of Fosdick Field Restored! The City Honors/Fosdick-Masten Park Foundation is working to reunite our historic campus and neighborhood's parkland! For nearly 100 years, Fosdick Field graced the front of historic Masten Park High School (now City Honors School at Fosdick-Masten Park). In 1977, Fosdick Street was constructed bisecting the school campus and a housing complex was placed atop Fosdick Field. These vacant housing units were demolished in 2013 creating the opportunity to restore the field. The Fosdick Field Restoration Project is a once-in-a-lifetime chance to return such a large piece of greenspace to the children of our city and will be another important piece in the dramatic resurgence of Buffalo. Please join us by making a significant lifetime tax-deductible gift to permanently secure the future of this historic greenspace in center of our city! CH/FMP Foundation Takes Title to Fosdick Field! Funding Campaign Launched. CH/FMP Foundation has taken title to Fosdick Field! Funding is now the only remaining barrier to restoration. Foundation officials discuss next setps. 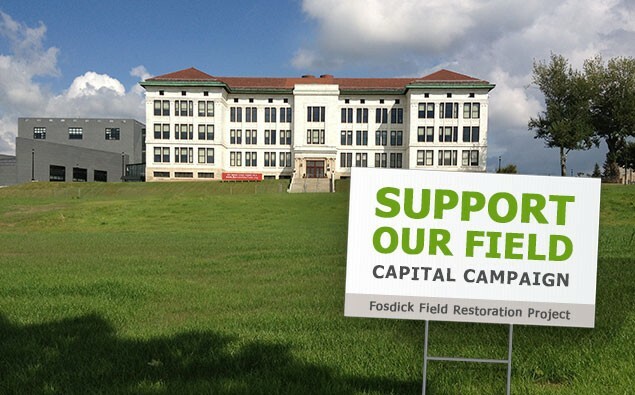 Four decades after it was severed from the school campus, today a vote by the the The Buffalo Municipal Housing Authority board paved the way for the return of historic Fosdick Field!